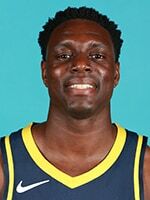 December 6, 2018 - Pacers guard Darren Collison is coming off of a season-best, 23-point night against the Bulls. Coach Nate McMillan talked about the veteran guard's play of late and Collison discussed the importance of staying aggressive. 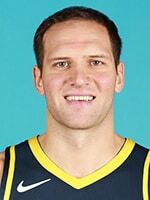 Dec. 5, 2018 - Pacers coach Nate McMillan and guard Cory Joseph discuss centers Myles Turner and Domantas Sabonis playing in the fourth quarter together on Tuesday and Thaddeus Young looks ahead to Friday's game in Orlando. After picking up a win in their first game back home after a four-game Western Conference road trip, the Pacers (14-10) hit the road once again to take on the upstart Orlando Magic (12-13) on Friday night. 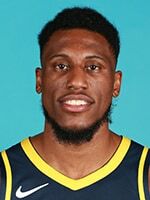 After slow starts to the season, two Pacers starters have picked up their games over the past week, giving Indiana a needed offensive boost as All-Star guard Victor Oladipo remains sidelined indefinitely with a sore right knee. 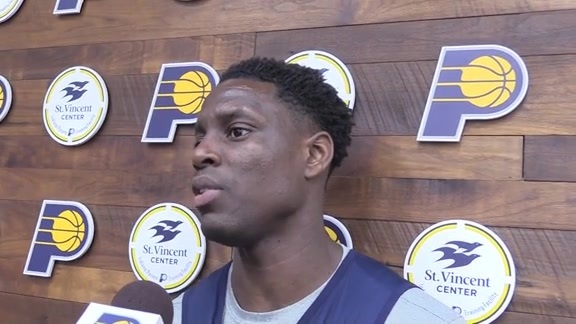 Point guard Darren Collison was by his own admission too passive over the first month of the season, but has made a concerted effort to be more aggressive since the start of last week's road trip. After failing to record double-digit assists in any of the first 19 games of the season, Collison did it three times on the road trip. 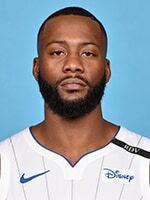 The 10-year veteran then scored a season-high 23 points in Tuesday's win over Chicago extremely efficiently, going 6-for-7 from the field and 8-for-8 from the free throw line. 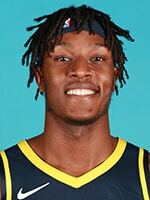 22-year-old center Myles Turner was also excellent against Chicago, tallying 18 points, 11 rebounds, and five blocks. After recording just one double-double over his first 19 contests, Turner has now accomplished the feat in three of his last four outings. 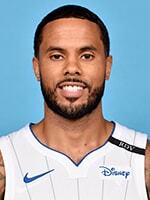 He also remains a force defensively, swatting at least three shots in eight of his last 11 games. Orlando has been surprisingly competitive through the first quarter of the season. Though an overtime loss to Denver on Tuesday dropped them under .500, the Magic still sit in seventh place in the East and have wins over teams like the Lakers, 76ers, and Celtics already. 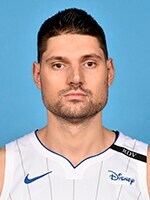 28-year-old center Nikola Vučević is the biggest reason for Orlando's success. The 7-footer is building a strong case for his first career All-Star selection, averaging 21.0 points and 11.4 rebounds per game while shooting 55.2 percent from the field and 41.3 percent from 3-point range. 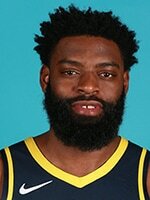 January 27, 2018: The Pacers trailed by 21 points in the first half and by 10 points with 6:07 to play, but rallied for 114-112 victory over the Magic at Bankers Life Fieldhouse. 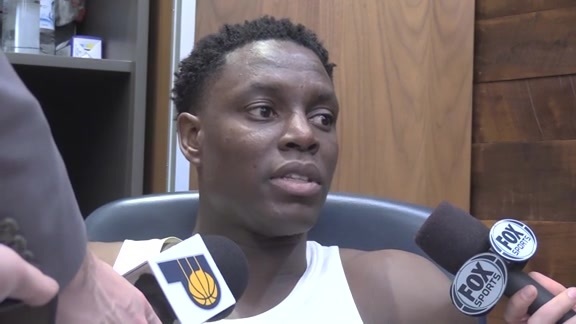 "It's like clockwork with us, man," Pacers guard Victor Oladipo joked after the win. "We get down, come back better in the second half. It just shows the resilience of this team." Oladipo led the way with 24 points, five rebounds, and six assists. Lance Stephenson added 21 points on 9-of-13 shooting, five boards, and six assists. 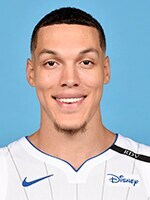 Aaron Gordon led the Magic with 22 points, 11 rebounds, and four assists. 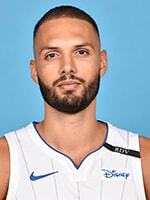 Fournier added 21 points in the loss, going 9-for-16 from the field and 3-for-6 from 3-point range. The Pacers have won seven straight and 14 of their last 15 games against the Magic, sweeping the season series each of the past two years. Indiana has won seven straight games at the Amway Center. Their last loss in Orlando came on Feb. 9, 2014. 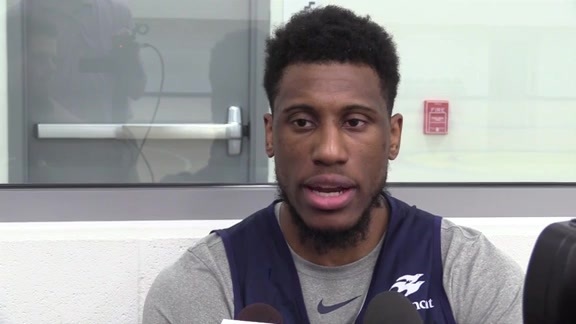 Pacers forward Thaddeus Young needs three rebounds on Friday to reach 5,000 for his career.